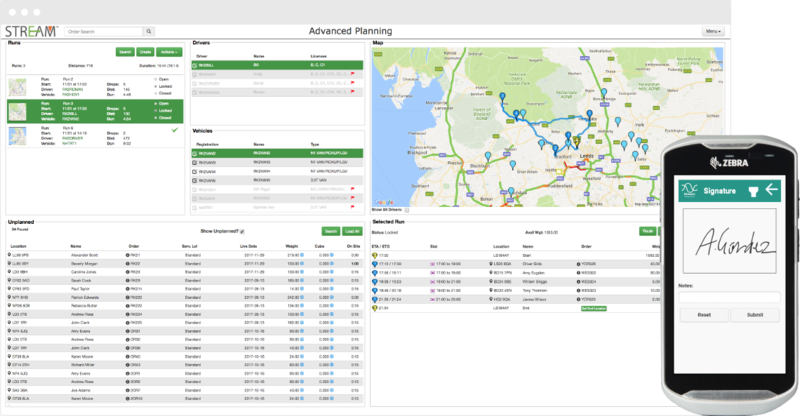 Logistics, vehicle & transport management software made easy with Stream. Improve customer service, optimise delivery routes, capture electronic Proof of Delivery (ePODs) & track drivers in real-time. 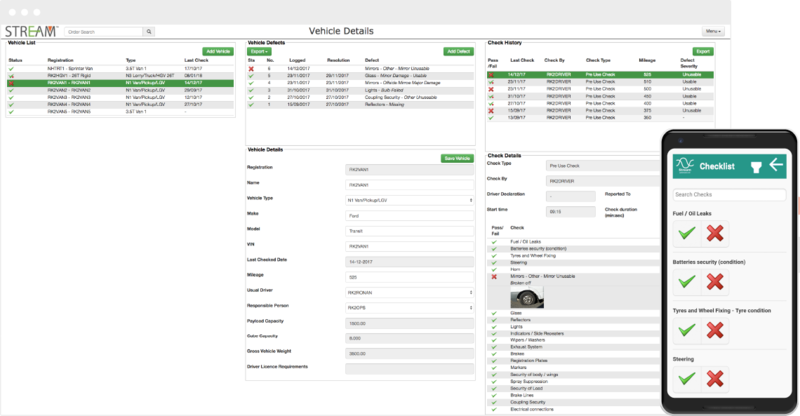 Maintain the safety, roadworthiness & operational performance of your vehicles & plant machinery. Manage defects from initial reporting through to resolution.